Phil Hellmuth has made poker history yet again. The 53-year-old Poker Hall of Fame member was already the all-time leader in World Series of Poker titles with 14. 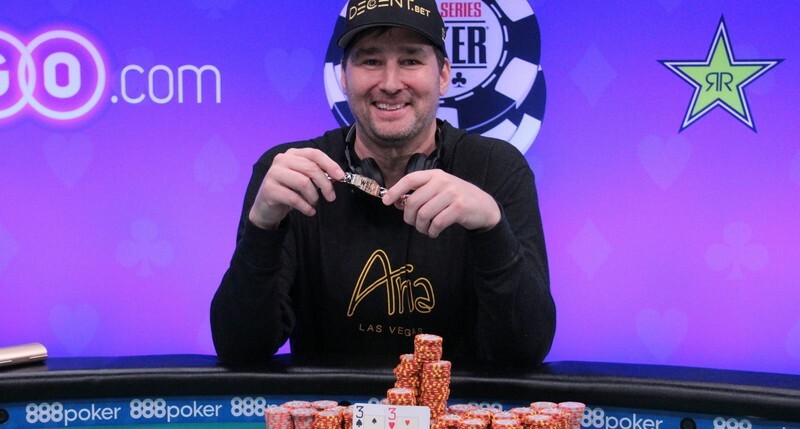 Hellmuth extended his advantage today by defeating a field of 452 entries to win the 2018 WSOP $5,000 no-limit hold’em 30-minute level event to capture his fifteenth bracelet and the $485,082 first-place prize. 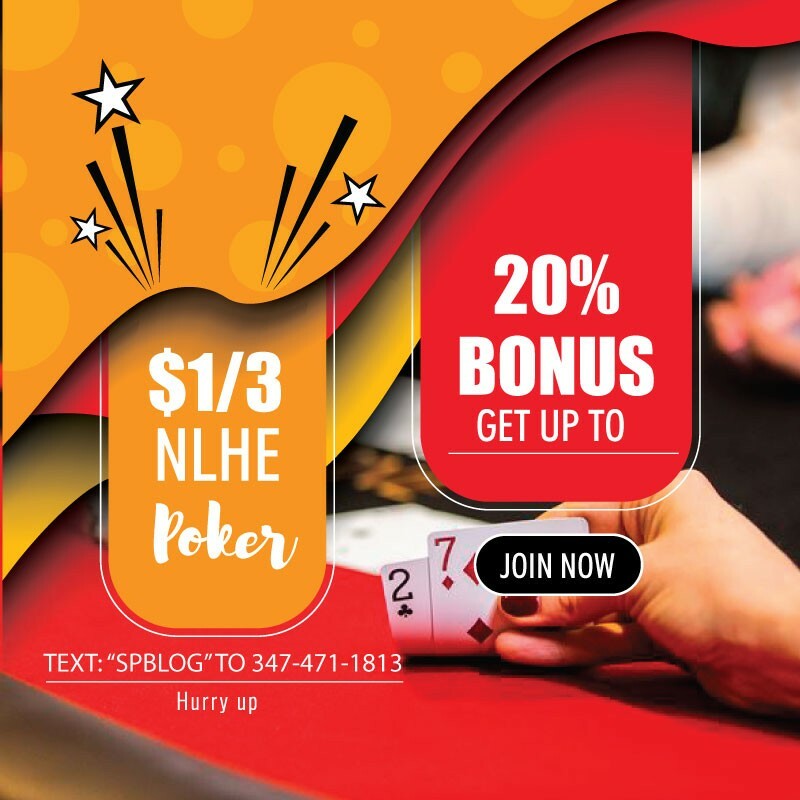 Hellmuth recently released a book titled ‘#POSITIVITY’, a project that came about when he realized the impact he has on fans. “The spotlight that I have becomes a responsibility. Once I realized that I could inspire people, I took that seriously,” said Hellmuth. Hellmuth did play, and emerged victorious. As a result, he went home with his 15th bracelet, the prize money and 1,440 Card Player Player of the Year points. This was his third final table of the year, and as a result of this win he now sits in 70th place in the 2018 POY race. Hellmuth came into the final day of this quickly-paced event in eighth chip position with 39 players remaining. By the time the final table was set he was in second place behind only Alan Sternberg. Hellmuth found a way to continue to build his stack despite not knocking out any of his opponents at the final table en route to heads-up play. all-in preflop. Hellmuth paired his ten on the river to double into the lead. and Hellmuth made a set of threes to secure the pot and the title. Wolanksy took home $299,807 as the runner-up finisher.